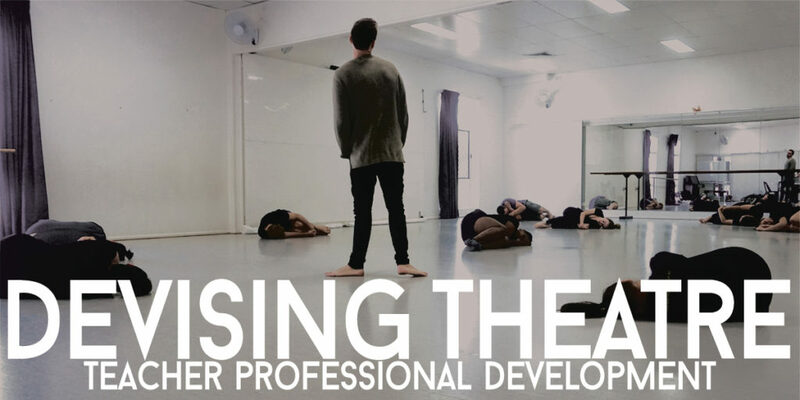 Devising Theatre – Mashed Theatre Inc.
Mashed Theatre Inc.’s Team is offering a new teacher PD and masterclass in devising theatre for the classroom. We’ll be exploring a range of quick theatre-making techniques that will minimise the time you and your students spend rehearsing. Drawing from multiple theatrical styles, we’ll be giving you exercises that are transferable from early Secondary to grade 12. Teaching you how to create dynamic, entertaining pieces of theatre with the click of a finger! Copyright © 2019 Mashed Theatre Inc.